Islamic State, the jihadist group which has attempted to establish an islamic caliphate in the Middle East, is undoubtedly one of the most disgusting and disturbing groups ever to exist. They have enslaved, raped, tortured, murdered, and terrorised countless people. They abduct women and children, behead foreign hostages, throw homosexuals from towers, and crucify Christians. Their barbarity is unparalleled. It has also transpired that they are not very good at making propaganda films. Their disgusting videos of executions have been widely reported, but they also create other videos aimed at propagating their vile ideology. An IS defector has been interviewed saying that IS have started filming fake battle scenes which IS claimed as genuine military victories. Perhaps the most bizarre part of this revelation is that IS are using the soft drink, Vimto as fake blood. 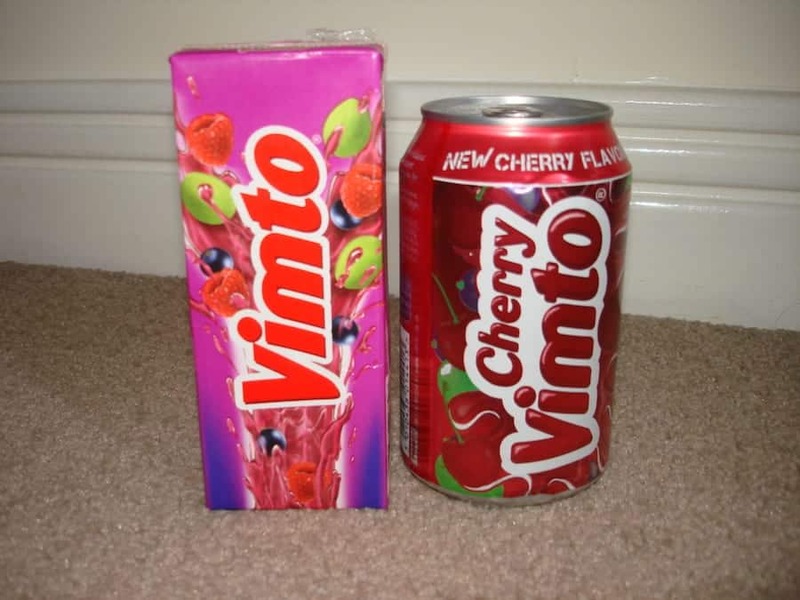 For those readers who have not had the pleasure of encountering Vimto before, it is a fruit-flavoured soft drink which originated in Northern England and is incredibly popular in the Middle East. Some of its marketing campaigns have become cult classics- Youtube ‘Dad’s Pants’- to get an idea of the brand. It is right to mock IS. In the West we can enjoy freedom of speech- a right which those living under the brutal tyranny of IS do not enjoy- so we should use our freedom to pour disdain on this vile and odious group. The battle against IS is not just a military one, it is also a battle of ideas. Therefore, we should utilise the freedom of speech to point out just how warped and morally bankrupt IS and its ideology are. This will sometimes involve mockery. This new revelation about IS should be viewed positively. Not just because of the opportunity for mocking IS that it represents, but also because it suggests that IS could soon be finished. If they have to resort to creating such low quality videos featuring face battles-with Vimto being used as fake blood- it would suggest that in reality they are not enjoying military victories and are in a precarious position both militarily and financially. IS represents the very worst of humanity. They are vile and barbarous and are attempting to spread their sick and twisted ideology around the world. Their late propaganda stunt may well have backfires and has further revealed to the world their folly and that they are fighting a losing battle.